The UN General Assembly Special Session on Drugs (UNGASS) has once again refused to denounce the spectacular failure of the international War on Drugs. Many hoped that a shift of rhetoric was forthcoming, with the meeting brought forward from 2019 as a result of pleas by representatives of several member states, including the presidents of Colombia, Guatemala and Mexico; nations where many die in the violent frontline of the drug war. The last multinational drug debate was the 1998 UNGASS, which set a goal for a “drug-free world” by 2008, using the drug war model. The 1998 goal has clearly not been met, with the harm associated with drug prohibition increasing over the years. 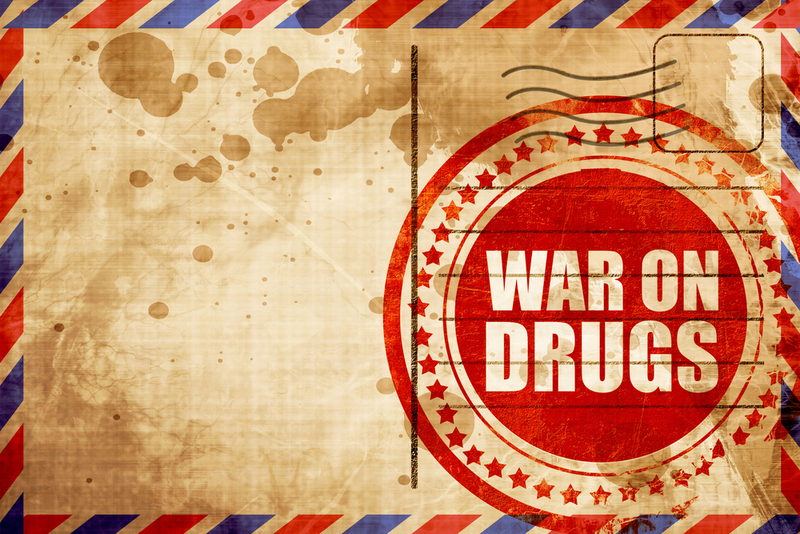 The international drug war has not altered the supply of drugs. While cocaine supply has fallen, that decrease has been overshadowed by an increase in methamphetamine supply. The supply of cannabis and psychoactive drugs also continues to rise. The 2015 UN World Drug Report found that overall drug use and demand is stable around the world. A study published in the British Medical Journal in 2013 used the US as an example, finding that despite efforts to limit the supply of illicit drugs, prices have fallen while the purity of the drugs has increased since 1990. Researchers found that between 1990 and 2007, the price of heroin, cocaine and cannabis fell by 81%, 80% and 86% respectively, while average purity increased by 60%, 11% and 161%. Internationally, the illegal drug trade is larger than any other illegal activity, with a 2011 report by Global Financial Integrity estimating that illicit drugs create $320 billion for criminal organisations across the globe. The Brookings Institution has published a comparative study of counter-narcotics polices and their outcomes in various countries. Decriminalisation – used in the Netherlands, which allows cannabis for personal use. This Study found that the punishment model was a major reason for the explosion in US imprisonment rate from less than 50,000 in 1980 (at the beginning of the drug war) to 210,200 in 2015. Like the US, Australia is also suffering from over-populated prisons, many of them incarcerated for drug offences. A study titled “Global burden of disease attributable to illicit drug use and dependence” found that the global burden of illness due to amphetamine, cannabis, cocaine, and opioids (including heroin) increased by 52% between 1990 and 2010. UNODC figures suggest that there are now 27 million people worldwide suffering from some form of drug disorder. While this is not solely the result of drug policy, these numbers suggest that not nearly enough is being done to minimise harm associated with illegal drug use, with the primary focus being on punishing users. In fact, a 2013 Australian report found that the ratio of government drug-related spending was overwhelmingly highest for law enforcement (66%), then treatment (21%), prevention (9%) and harm reduction (2%). Michel Kazatchkine, a professor of medicine and former executive director of the Global Fund to Fight AIDS, Tuberculosis and Malaria, has pointed to the disastrous results of drug enforcement policies on disease control. He criticised UNGASS for virtually ignoring the fact that nearly 2 million people who inject drugs around the world have HIV, and a whopping two-thirds are infected with hepatitis C.
Drug prohibition is a major factor in the 250,000 yearly overdoses from illicit drugs, as it leads to the use of deadly fillers and wildly fluctuating purity levels. Prohibition has also created dangerous ‘no go zones’ in many countries. In 2006, Mexican president Felipe Calderon began deploying federal military forces to capture and kill drug traffickers. This move saw the nation’s homicide rate quadruple from nine murders per 100,000 in 2005, to 22 murders per 100,000 in 2010. Between 2007 and 2014, more than 164,000 people were victims of homicide. Similar conflicts have played out in Columbia and Guatemala. Achieving consensus between many countries with different priorities and agendas is always going to be a difficult task. However, it was hope that the steadily declining crime and health outcomes created by the War on Drugs would be so great that agreement would be reached that strict prohibition has failed. Unfortunately, this did not happen. A preliminary agreement reached on the first day ignored the importance of harm minimisation, maintaining the prohibitionist framework which criminalises all drug use not for medical or scientific purposes. The Global Commission on Drug Policy, which unites international leaders to advocate for drug reform, declared itself “profoundly disappointed” by the failure of UNGASS 2016 to have the courage to strive for change. “The very bad news about UNGASS is that its official declaration reinforces the 1961, 1971 and 1988 Conventions as the cornerstone of the international drug control system,” said Ernesto Zedillo, President of Mexico from 1994-2000. The UN cannot act as a world parliament or police – it does not have power to force member states to enact or enforce legislation. At the same time, many feel the UNGASS was expected properly examine the available evidence and make recommendations, if not reach agreements, for reform. They believe the organisation failed to do this, preferring to dance around the issues and keep member states happy. They feel the recent UNGASS was a wasted opportunity because no definitive statement of principles, no recommendations and no meaningful agreement was reached, despite overwhelming evidence of the current approach’s failure. Loiuse Arbour, the UN High Commissioner for Human Rights, believes the lack of leadership by the UN and other international bodies will lead countries to pursue their own decriminalisation and harm-management policies. Most Australians support some form of drug decriminalisation. Only 5% of Australians support a prison sentence for cannabis possession, with support for prison for ecstasy (14%), methamphetamine (21%) and heroin (24%) also relatively low. Unfortunately, Australian politicians are hesitant to wind back prohibition, preferring to plough billions of taxpayer dollars into enforcement and incarceration, while spending relatively little on prevention and diversion. Zeb Holmes is a journalist and paralegal working on claims for institutional abuse. 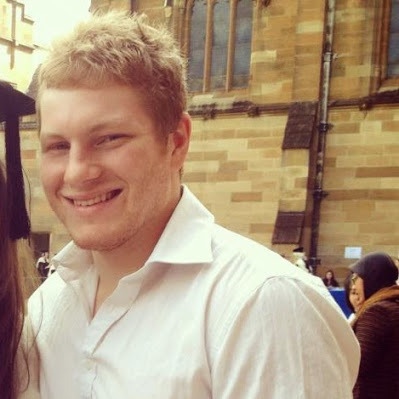 He has a passion for social justice and criminal law reform, and is a member of the content team at Sydney Drug Lawyers.